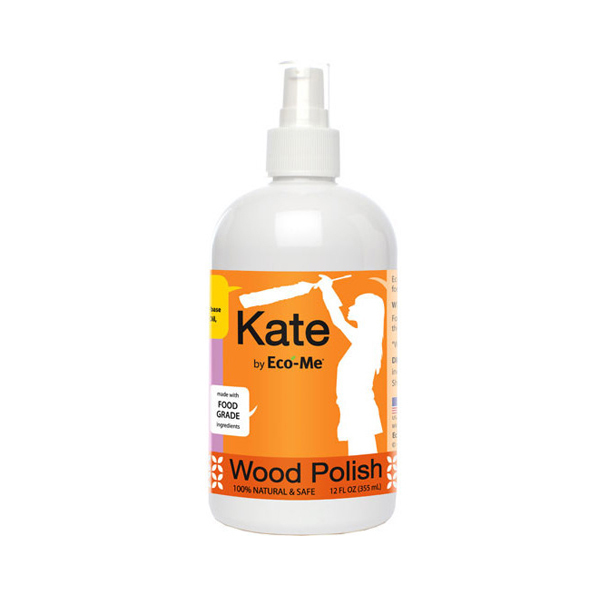 WOOD POLISH: Kate By Eco-Me asked Kate to mix natural ingredients for a safe and effective wood polish.What does natural mean to you? 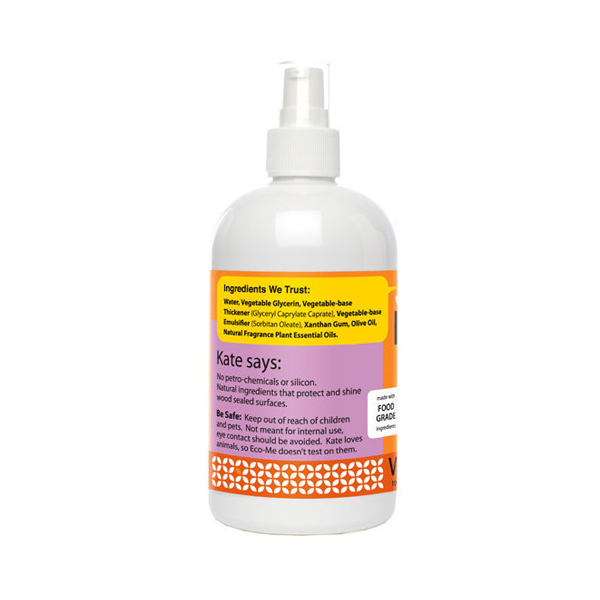 For Kate it means pure ingredients the kind you find in your pantry. ..